On Wednesday House Majority Whip Steve Scalise (R-LA) grilled Facebook CEO Mark Zuckerberg on the company’s targeting and censoring of conservative content. Facebook has been censoring conservative publishers since the 2016 election of Donald Trump. It is virtually impossible for major conservative outlets to get their content to spread on Facebook today. Rep. Steve Scalise: I do want to ask you about a study that was done by Western Journal dealing with the algorithm that Facebook uses to describe what is fed to people through the newsfeed and what they found was after this new algorithm was implemented that there was a tremendous bias against conservative news and content. And a favorable bias towards liberal content. And if you can look at that it shows a 16 point disparity which is concerning… Who develops the algorithm?… You can also put a bias in if that’s the directive. Was there a directive to put a bias in? Are you aware of this bias that many people have looked at and analyzed and seen? Mark Zuckerberg: Congressman this is a really important question. There is absolutely no directive in any of the changes that we’ve made. Of course, that is a lie. TGP reported on this study in March. 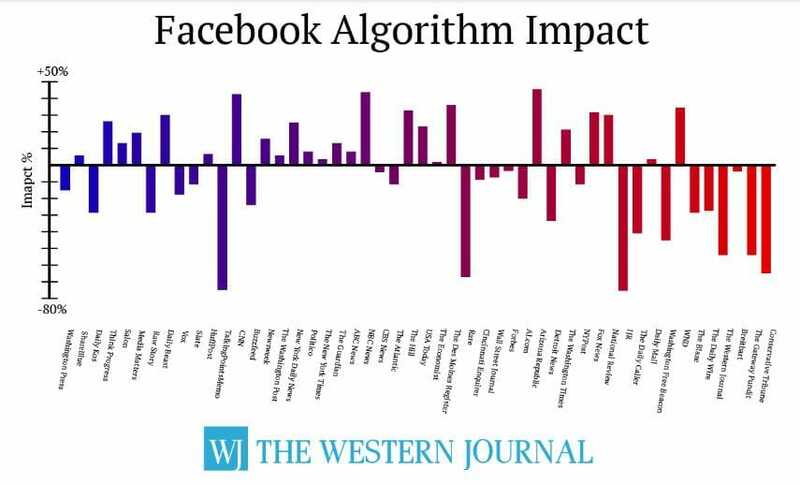 A recent study by George Upper at The Western Journal confirms that Facebook’s much-publicized demotion of publishers’ content in users’ news feeds has negatively impacted conservative-leaning publishers significantly more than liberal-leaning outlets. Based on The Western Journal’s analysis — and an overwhelming amount of insider reports from new media publishers — it is clear that Facebook’s definition of “quality news” is news with a liberal slant. Facebook is now admitting their bais and disdain for Americans and those who love this country and the Bill of Rights. 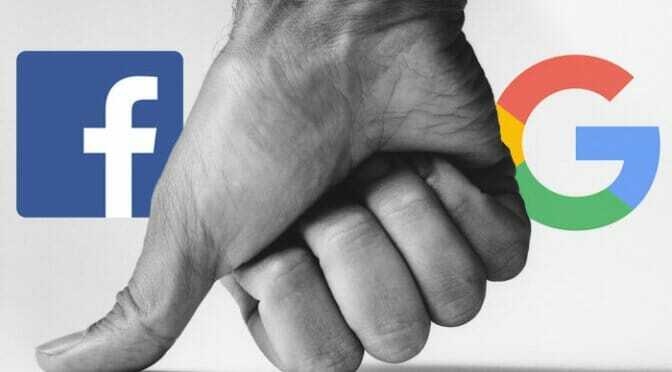 It’s sad that today the leaders of Facebook would rather partake in Nazi Hitler anti free speech tactics to support the anti American liberal point of view like Hitler faithful than support American’s rights to free speech and freedom of the press. 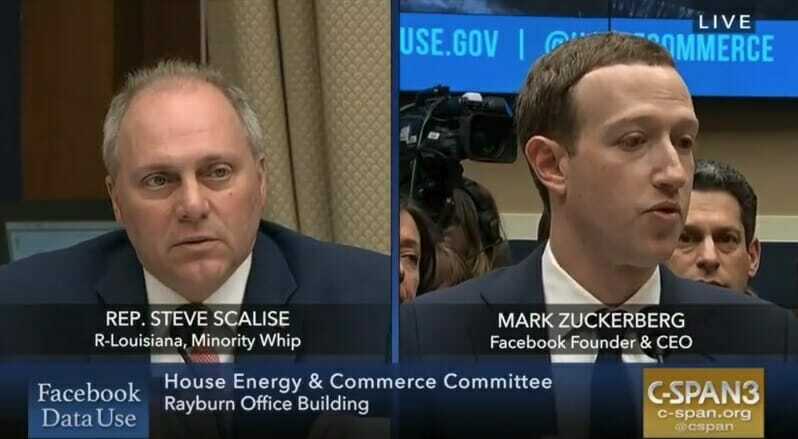 The post Rep. Steve Scalise Grills Facebook CEO on Censoring of Conservatives – Refers to Western Journal Study appeared first on The Gateway Pundit.